Game times to be determined for the 2017 season, please check our U.W. Alumni Baseball Players Facebook page or the Club Baseball team Facebook page for game times, location and team updates. 1996 was the last year that U.W. fielded a division one Varsity Baseball Team, college baseball returned to Laramie several years later as a Club Sport. The club team relies on partial funding by U.W. and team supported fundraising efforts annually to pay for all team expenses such as: game/tournament travel expenses, uniforms, equipment, field rental, and umpires. In an effort to help the Club Team raise money the U.W. 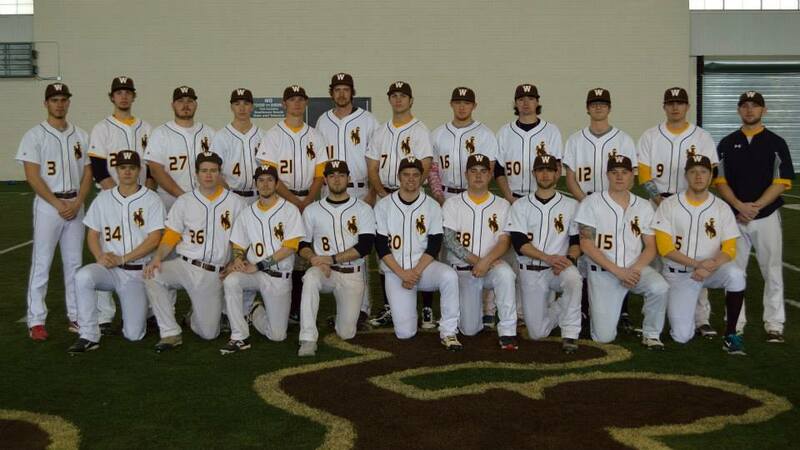 Alumni Baseball Players Organization launched an online fundraiser selling coffee. There are 6 blends of premium coffee to choose from, orders are roasted fresh daily and conveniently shipped directly to supporters within days of purchase. A portion of the proceeds from coffee sales go directly to the Club Team monthly. Click “Wyoming Cowboy Coffee“ to open the coffee webpage.